The ultrabook has officially gotten to the level where they are no longer described as “subnotebooks” or thought of as lesser laptops. As 2014 approaches, the lines between ultrabooks and standard laptops will become even more blurred as each sector moves towards slimmer, faster and more power-efficient machines. Furthermore, many ultrabooks in the future will come with innovative, system-selling features that set them apart from standard laptops. For instance according to Kotaku.com.au, Asus and HP will be parading their own detachable and swivelling designs while Microsoft and Dell will have tablets with Surface-style cover keyboards. Furthermore, Intel will be looking to develop the next generation of Core processors (codenamed Broadwell) to deliver a 30 per cent power improvement along with a jump in battery life. 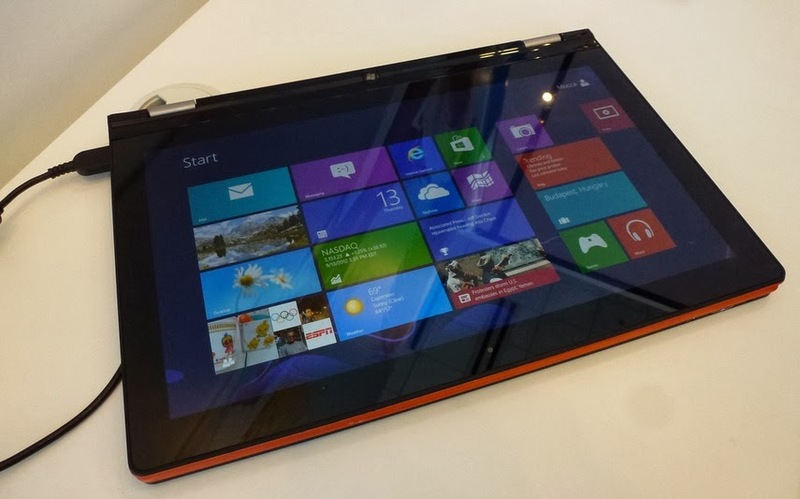 However, one of the most unique releases and perhaps a hot seller for 2014 could be the Lenovo Yoga 2 Pro. The Lenovo Yoga 2 Pro is a three pound, .61 inch thin machine based on Intel’s 4th generation Haswell processor and one of the market’s leading ultrabooks. Released at the tail end of 2013, the Lenovo Yoga 2 Pro has the potential to make a significant impact in 2014 as its screen is something to be behold. Boasting a 13.3-inch QHD+ full touch display with an incredible 3200X1800 native resolution, it has one of the nicest high resolution displays available. Another huge selling point is the machine’s articulated hinges, allowing it to flip and bend into a tablet, a ‘tent’ or a propped up stand. With a high quality backlit keyboard and an amazing touchscreen, the Yoga 2 Pro is definitely one to watch. SEE ALSO: Computing By Personality: Which Computer Best Suits You? 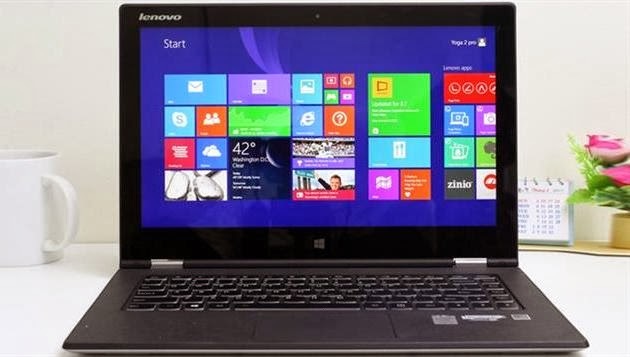 Similar to the Yoga 2 Pro, the ATIV Book 9 comes with a 13.3-inch QHD panel with a 3200X1800 but also boasts a 1.6GHz Intel Core i5 processor and 4GB of RAM. 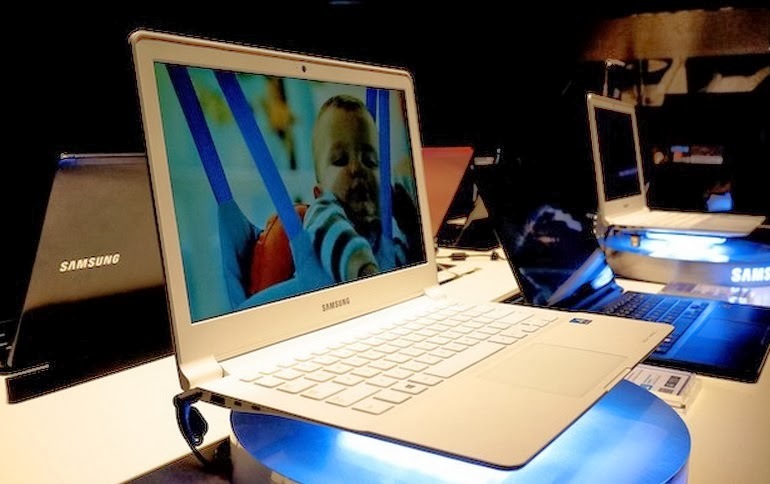 However, there is one feature that sets this Samsung ultrabook apart from the rest – SlideSync lets users sync their ultrabook to their Galaxy S4 for use as a second screen. So for example, you can browse photos stored on your laptop via your Galaxy S4 while using your laptop to browse the internet. While there is no release date for this beauty just yet, it’s worth keeping your eye on simply due to the amazing screen and SlideSync feature. 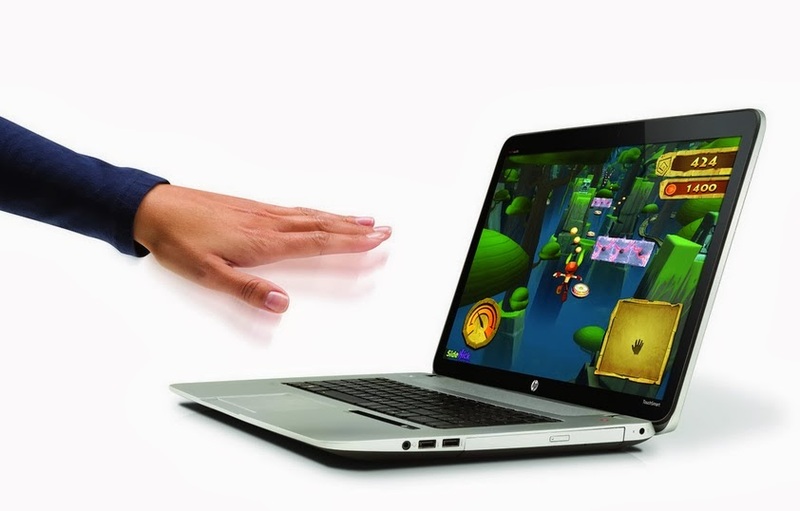 Another big seller in 2014 could be the HP Envy 17 Leap Motion Special Edition. In a similar way to Microsoft’s Kinect – a motion controller for the Xbox – this ultrabook boasts a feature that allows users to control their computer simply with hand motions and finger pointing. 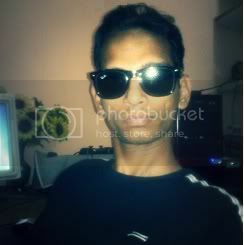 Want to browse a photo gallery? Simple swipe your hand in mid-air to run through all your photos. But it’s not just this innovative feature that will attract customers. It is also a great looking laptop that doesn’t sacrifice beauty or weight for its motion controller. While it might not be the thinnest ultrabook on the market, it’s certainly one of the most innovative. What you think about theses Upcoming Ultrabooks? must share in the comments below.